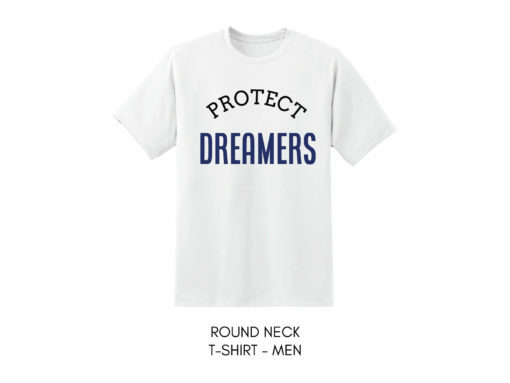 Because we were all immigrants at some point in America. This country has always been a beacon of hope for immigrants. 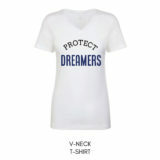 We cannot let this administration use innocent, law abiding. 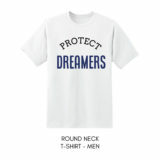 and vulnerable individuals to play politics and stain our core American values. 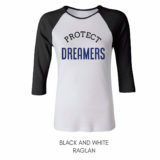 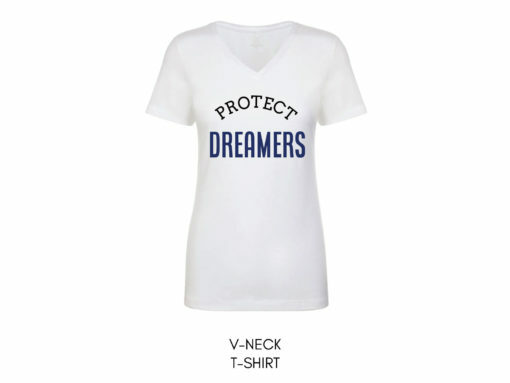 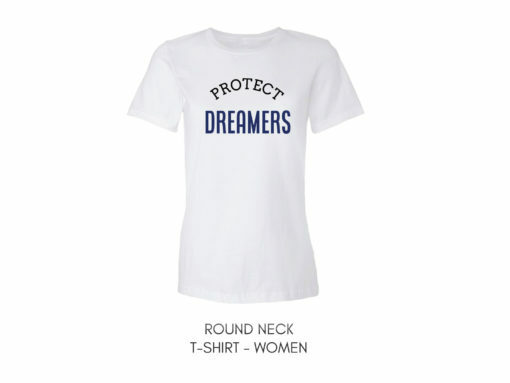 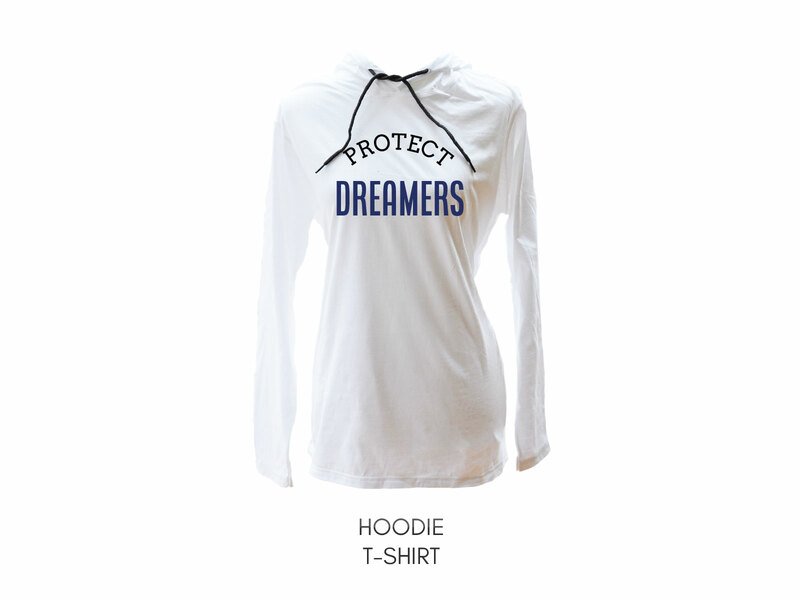 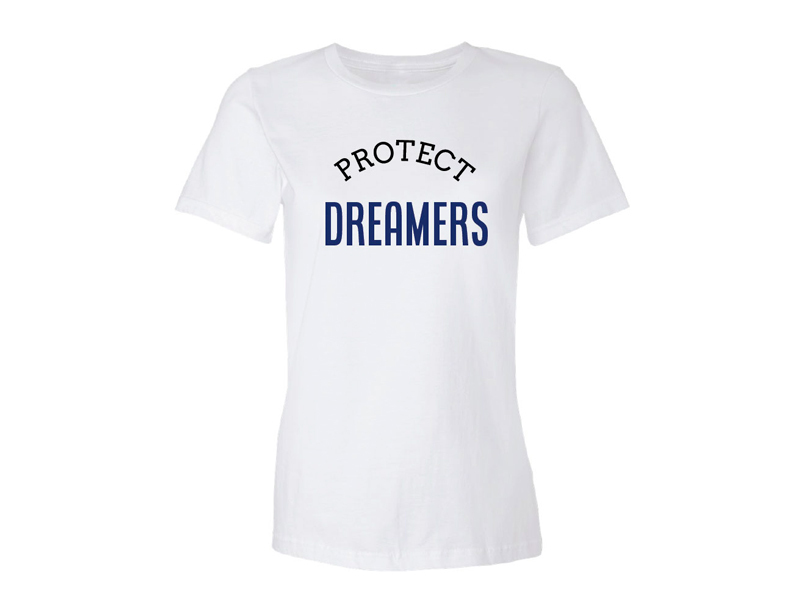 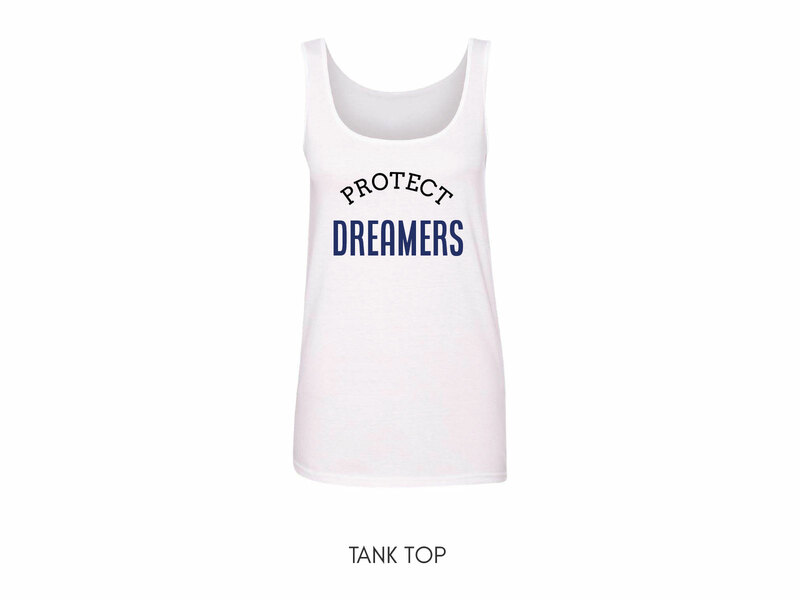 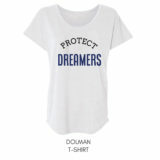 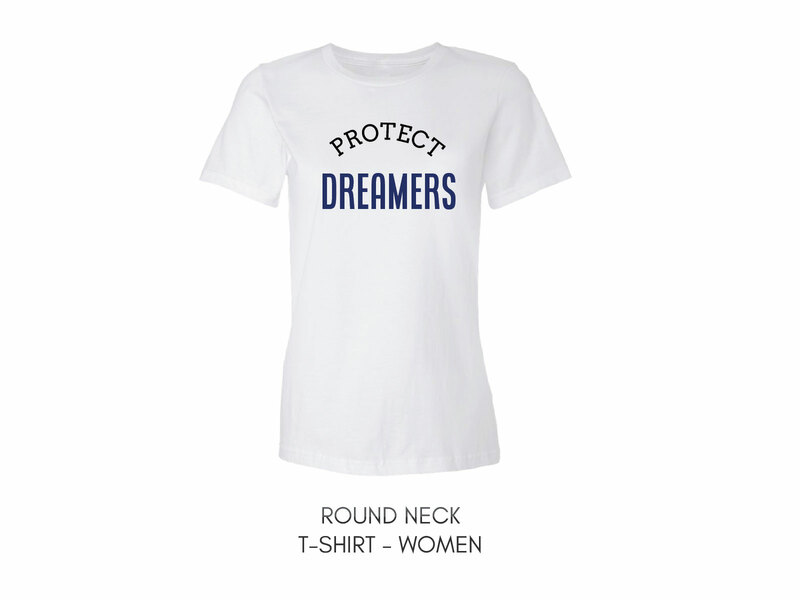 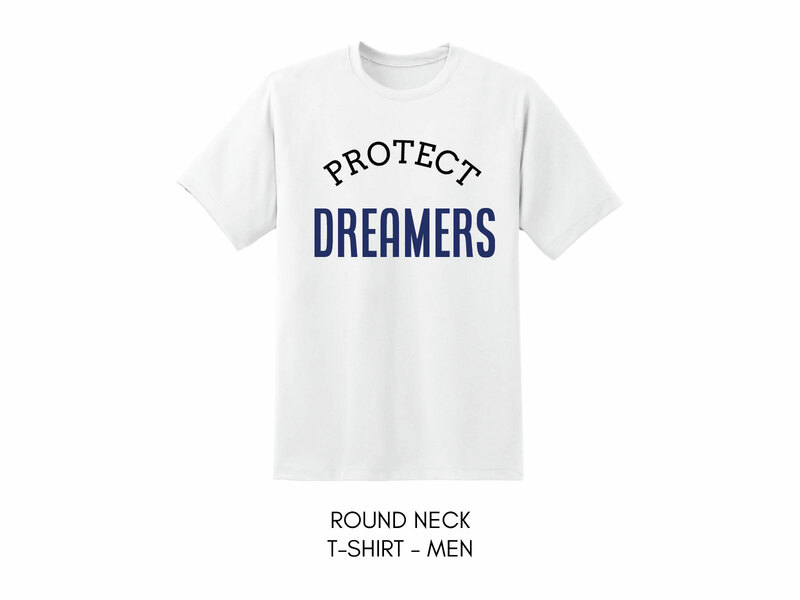 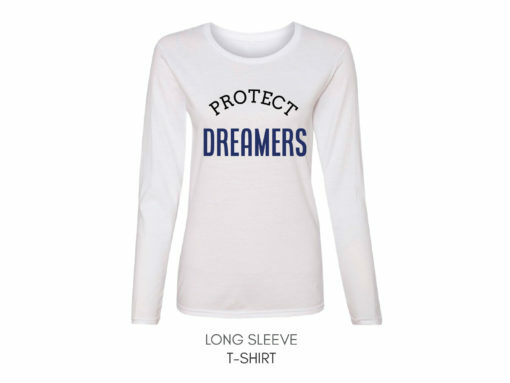 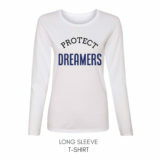 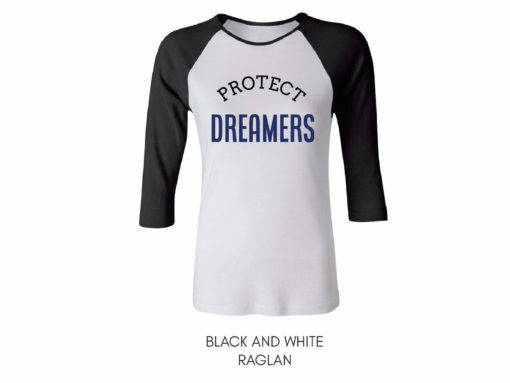 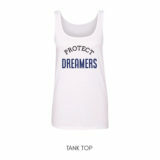 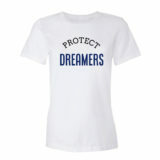 Our Protect Dreamers Shirt is available as v-neck, round neck for both women and men, dolman, tank top, long sleeved, raglan, hoodie, and sweatshirt. 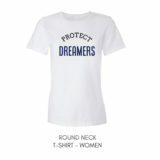 All of our t-shirts are made to order. 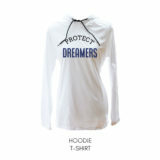 Our processing time can be from 2-5 business days, depending on the model. If you would like to learn about our current times, send us a message at customorders@femishopzi.com mentioning your preferred model.